VISIONTEK GSM Modem - 81GR is a wireless cellular connection for 2-way data communication with a wide variety of remote equipment and Utility applications. VISIONTEK GSM Modem - 81GR is a wireless cellular connection for 2-way data communication with a wide variety of remote equipment and Utility applications. It is mostly used with energy meters and AMR applications. 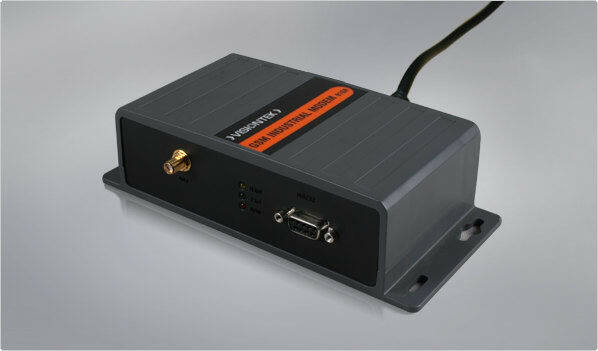 This modem provides a transperant GSM pipe for data transfer. VISIONTEK GSM Modem 81GR is a wireless cellular connection for 2-way data communication, ensuring reliable connectivity.